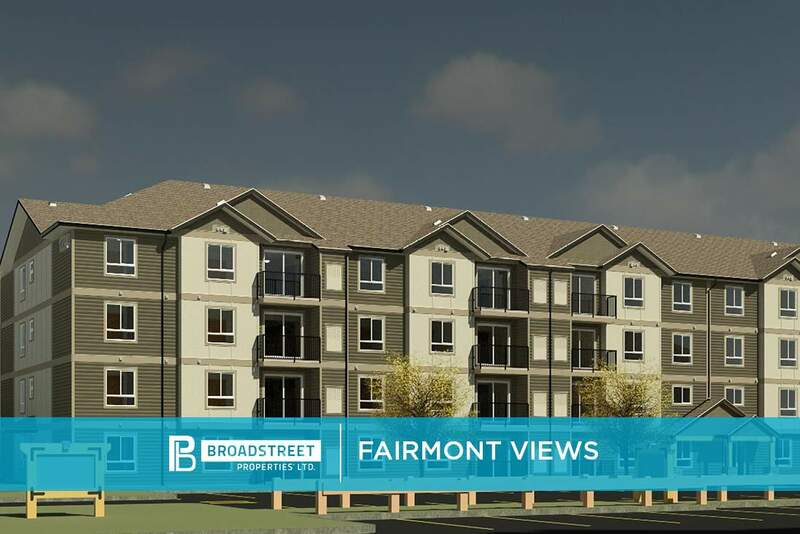 Broadstreet's Fairmont Views offers 1, 2, and 3 bedroom pet friendly apartments in the vibrant southeast Lethbridge neighbourhood of Fairmont. This brand-new apartment community is just 5 minutes from Lethbridge college, the airport, and Costco. It is in an excellent location near multiple shopping centres, including Southview Shopping Centre and College Mall. For students travelling to the University of Lethbridge, the school is only 15 minutes away. The desirable location and fantastic community features make this property a wonderful place to call home. Inside your spacious, open-concept apartment, you'll feel at home with in-suite laundry, large walk-in closets, and built-in air conditioning. You can bring your four-legged friends to the on-site dog run, or simply take them to enjoy the trails and scenery of nearby Fairmont Park. The on-site community garden means you can bring the farm-to-table experience right to your home. At Fairmont Views, nature is just steps from your door.